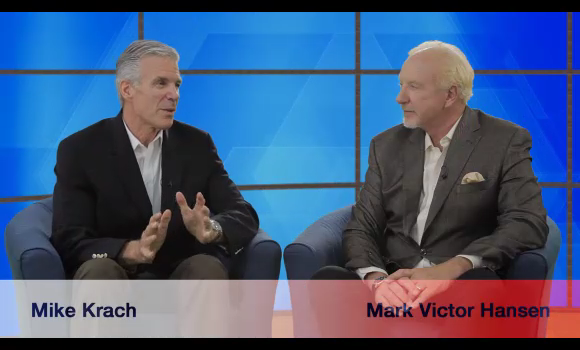 Mike Krach and Mark Victor Hansen talk about the exciting business their building — and what that means to you. Over 25 years of corporate Fortune 500 Senior Management and entrepreneurial experiences, with over 20,000 small and midsized businesses, has enabled me to understand individual and business financial complexities and challenges This has lead to highly effective, non-traditional solutions to wealth building, debt management, and financing. Under my nation-wide system of education and application, thousands of small and midsized business owners and individuals has significantly impacted their personal financial results.